Augmented reality (AR) has the potential to revolutionize mobile shopping. New developments in AR are bringing products to life through 3D models that you can size up, examine from all angles, and even place in the environment around you. Technology providers are creating more ways and making it easy for users to engage with AR features. Apple’s recent announcement of AR Quick Look allows you to place 3D objects in the real world, one of the new features from ARKit 2 and iOS 12. Shopify has made the commitment to making the incredible business potential unlocked by augmented reality more accessible for businesses. 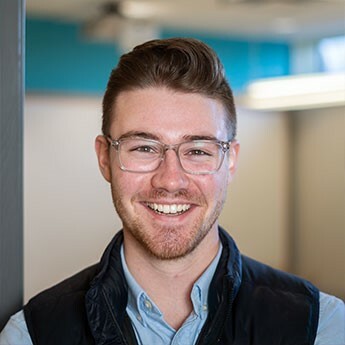 To deliver on that commitment, they’ve built a service marketplace to help their merchants create 3D models of their products. Merchants will be able to use tools to upload 3D models of their products, which users will be able to tap on the goods inside Safari to view in their real-world environments. While viewing goods like this was possible in the past iteration of ARKit, with this integration, users won’t need to download another app — they can check out the products in AR with a lot less friction. 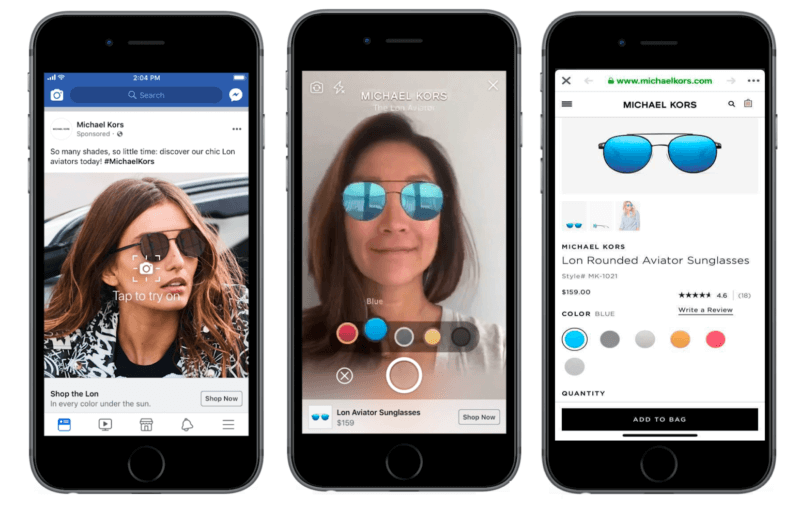 While this is a leap for Shopify, Facebook has been developing augmented reality capabilities on their platform too. Earlier this year, we chatted about Facebook AR ads and new Video Creation Kit. This allows Facebook advertisers to create AR ads through Facebook’s AR Studio, which will be shown across the platform. If you’re interested in learning more about how Shopify is leveraging AR, read their full blog post here, or check out Techcrunch’s article.